Almost all modern diesel cars with a diesel particulate filter that are equipped with regeneration fluid ex-factory can be maintained and refilled after market with JLM Diesel DPF Refill Fluid using the JLM DPF Refill Kit. A number of car manufacturers use a regeneration fluid additive to speed up the regeneration process. 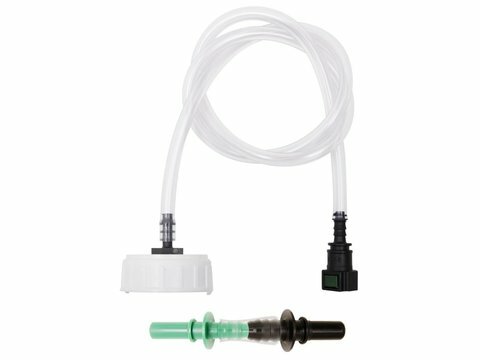 Using a dosing system, the fluid ensures that soot particles in the diesel particulate filter start to burn at a lower temperature and this improves the service life of the diesel particulate filter. JLM has an affordable alternative with the same qualities as the original for almost all manufacturers' regeneration fluids. Using the JLM DPF Refill Kit the mechanic can quickly and efficiently fill all types of regeneration fluid reservoirs, such as tanks and bags on almost all car makes and models, without having to remove or replace the reservoirs. The JLM DPF Refill Kit and JLM Diesel DPF Refill Fluid are suitable for almost all car makes and models and ex-works diesel particulate filters that require cleaning with the aid of regeneration fluids. JLM Diesel DPF Refill Fluid is an alternative for almost all diesel particulate filter cleaning fluids used by car manufacturers. JLM Diesel DPF Refill Fluid assists in the regeneration of diesel particulate filters on cars with a diesel particulate filter fluid dosing system. Diesel DPF Refill Fluid and the DPF Refill Kit are a unique, universal, easy-to-use solution for both regeneration fluid tanks and bags. The fluid bags are mounted in a housing and can easily be removed for filling. 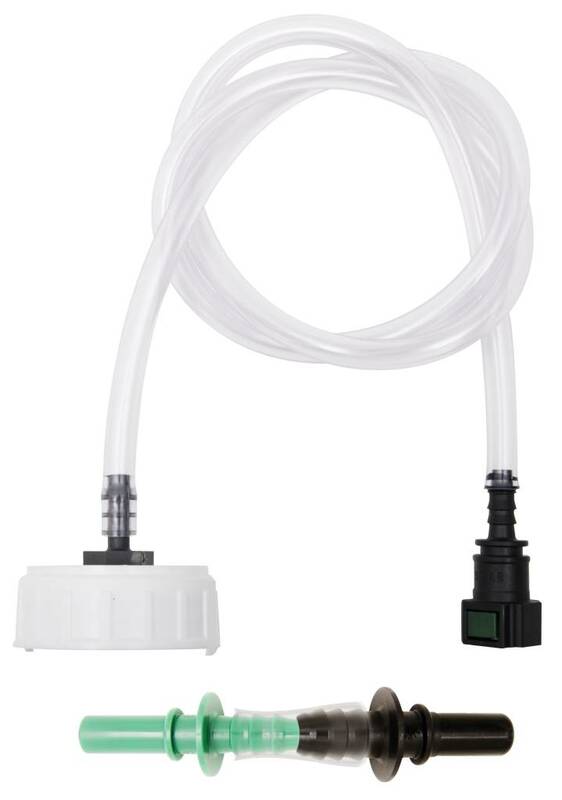 Both tank- and bag-type fluid reservoirs can be refilled using the JLM DPF Refill Kit. In short: one simple solution without having to dismantle the fluid reservoirs.